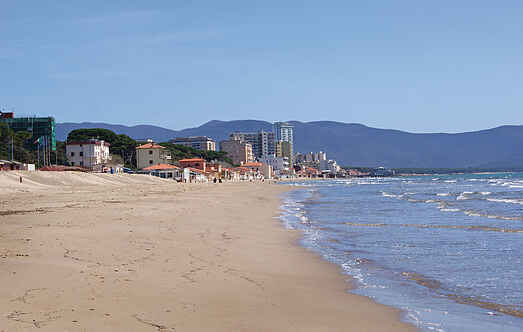 Find a vacation home to rent in Follonica from our list of vacation rental properties. Campaya has over 11 vacation homes available in Follonica, which give you the possibility to locate a unique accommodation in Follonica which completes your check-list in search for the perfect self catering vacation apartments in Follonica or vacation villas in Follonica. Apartment on the 5th floor (with lift) in a large residential complex with beautiful sea views. 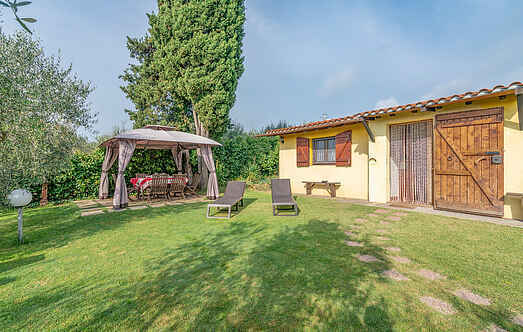 This detached house is just 2 km from the centre of Follonica, on the Tuscan coast. An apartment on the second floor (with use of a lift) in a large residential complex with beautiful sea views in Follonica.